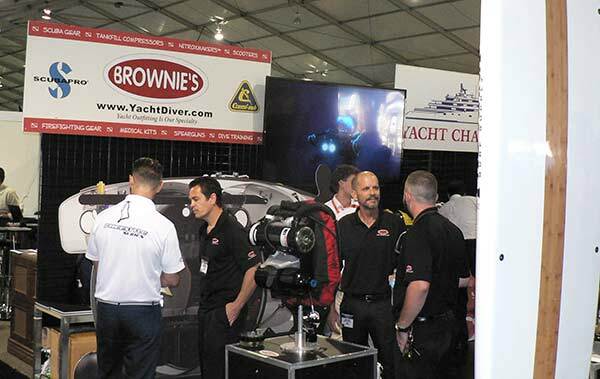 Brownie's YachtDiver introduced their new line of Hollis Dive Gear featuring the Hollis Rebreathers at the Fort Lauderdale Boat Show as seen below in the Super Yacht Builder's Tent. Brownie's YachtDiver is proud to present Hollis Dive Gear and Hollis Rebreathers, first class rebreather dive gear that Brownie's is a full service dealer for. Brownie's YachtDiver is thrilled to be a dealer for the Hollis line of rebreathers. 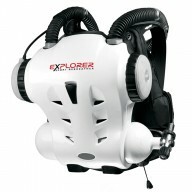 See the video below for more information of the Hollis Explorer Rebreather, a system packed with safety features, all easy to use. 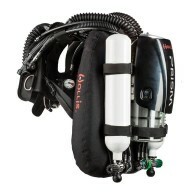 Contact YachtDiver for more Hollis Dive Gear and Rebreather information today!